When it comes to summer beauty, powder might not be the first product which springs to mind. After all, lip glosses, highlighters and sunscreen can all feel a little more exciting. But when you’re out and about in heat, you’re going to want a product which is going to keep you looking like you all day long. In my normal day-to-day life, I don’t tend to bother with setting powders. I like my makeup to look natural and dewy, and it normally looks better the less I fuss over it. But if I know I’m going to be spending a day out and about, dashing from appointment to appointment, I need to know that my makeup isn’t going to be wearing off by lunchtime. That’s where Winky Lux’s Diamond Complexion powder comes in. 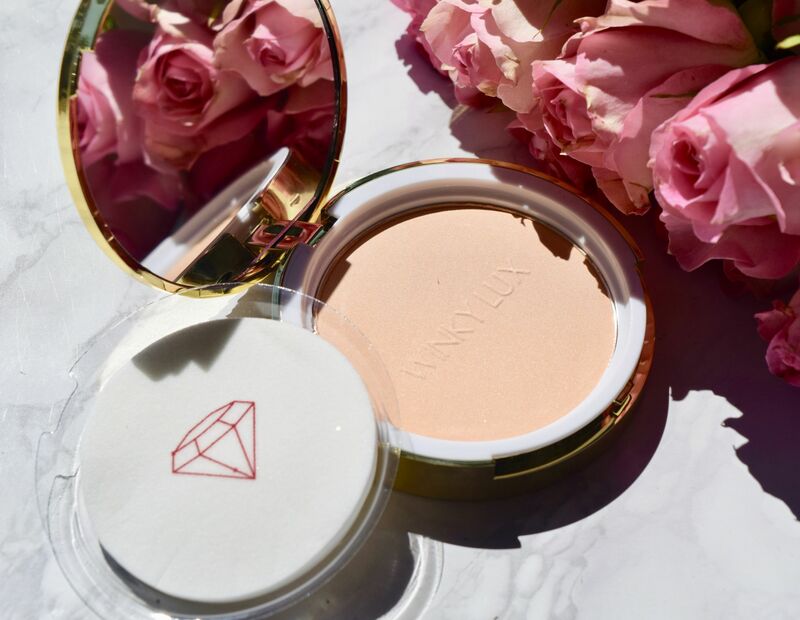 Promising to be a real life instal-filter for skin, the powder contains finely milled diamond powder to diffuse light and fight shine. 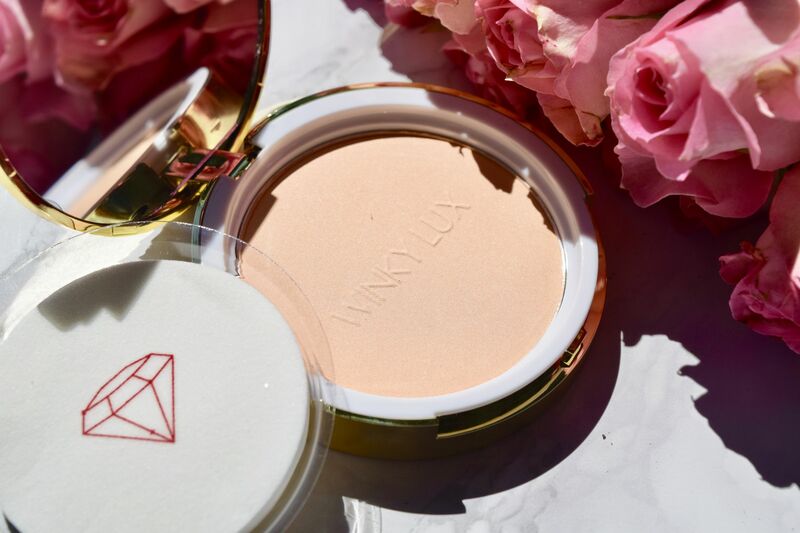 Coming packaged in a seriously glitzy golden compact, the powder comes complete with puff, which I disposed of almost instantly. Instead, I use a fluffy powder brush to apply over my forehead, down my nose and around the chin. Basically anywhere I want to combat shine. I then top off with my bronzer as normal, and I’m good to go! 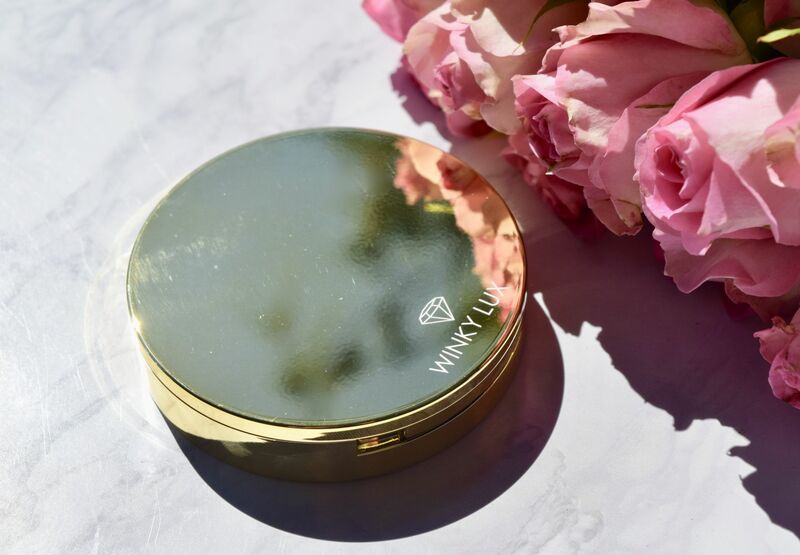 Since the Winky Lux powder is so finely milled, it doesn’t look too heavy or cakey, instead it just keeps makeup firmly in place, and shine free all day long. It’s a fabulous little product which has transformed my warm weather beauty. Winky Lux is available in three shades, and is priced from £10 and is available here.